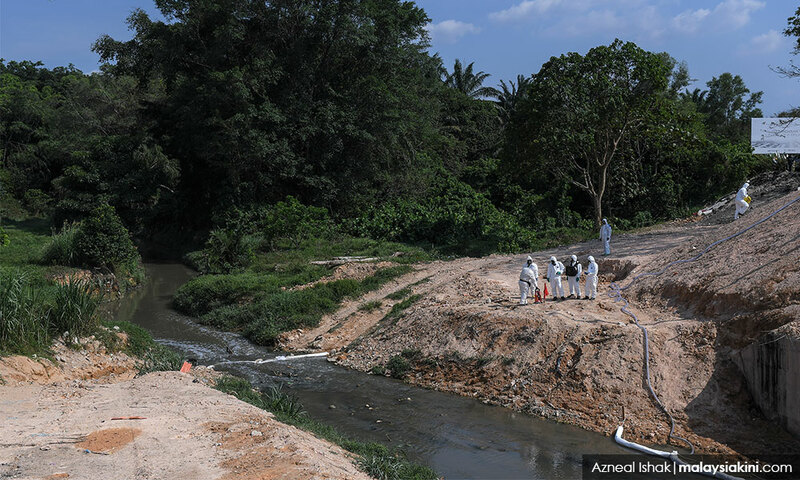 Sungai Kim Kim in Pasir Gudang, which was polluted following the dumping of chemical waste 13 days ago, is now confirmed clean and safe, according to Energy, Science, Technology, Environment and Climate Change Minister Yeo Bee Yin. However, it would be monitored for 15 days to ensure the situation was really safe, especially to the public. 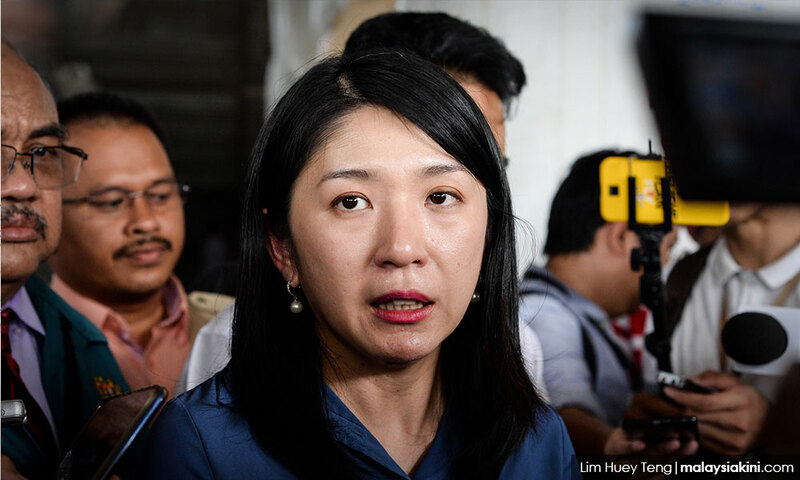 "Overall, it is clean but we will monitor to convince the people that the river is safe," she told reporters at the first location of the dumping of the chemical wastes today. Yeo said the cleaning works were complete and the contractors were now in the process of transferring the chemical waste collected to a disposal area. The process of cleaning the affected 1.5 km stretch of the river, which started on March 13 and ended fully on March 17, involved many quarters, including three appointed contractors and authorities, such as the Fire and Rescue Department. Yeo also said that the scientific committee report, which encompasses data analysis on the pollution as well as methods and solutions used to clean the river, would be announced tomorrow. When asked on whether the cleaning works would affect the natural flow of the river, she said: “Anything related to the science of removal, we will give a full report tomorrow. As much as 900 metric tonnes of polluted soil together with sludge and 1,500 metric tonnes of polluted water had been collected by the appointed contractors. The process of transporting the waste in stages is expected to be completed by March 21.